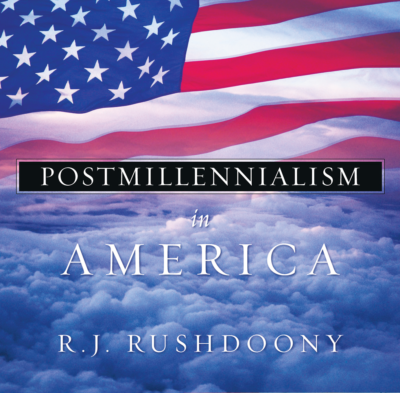 R. J. Rushdoony provides an overview of postmillennialism in the United States, and offers great encouragement for the great revival of eschatological optimism within the church. This series is a must-have if you desire to understand the serious need for victory in time and history. Note: These lectures were not professionally recorded. Please excuse some of the audio quality.